As Newgate meets with the superintendent, Dr. Silas Lamb (Ben Kingsley), he explains why he wants to practice this strange kind of medicine and as his words finish the cuckoo sounds from the clock, there’s your first clue right there. Second clue is the doctor’s name itself, Silas Lamb (Silence of the Lambs), is he the doctor he posits himself as or a monster? Dr. Lamb’s right hand is creepy Mickey Finn. Clue #3, Mickey Finn is explained to be an expression for slipping someone a mickey “drugged drink.” These are the people in charge of an asylum? Something is definitely not right in this London town. Loosely based on Edgar Allan Poe’s “The System of Doctor Tarr and Professor Fether,” Stonehearst Asylum was a good idea just poorly plotted. The setting wasn’t the problem. 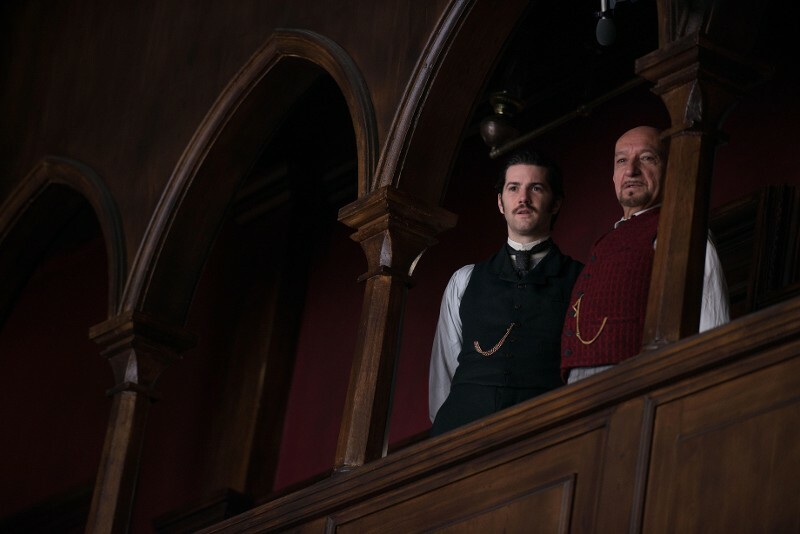 Even though unlike Poe’s short story, which is set in the French countryside, Stonehearst Asylum is set in 1899 in the English countryside outside of London. Why doesn’t it work? Well, at times the film dragged on and on especially when it came to the unexplained kismet between Newgate and Eliza. The overextended gaze, being lost in each other eyes, which seems unwarranted because they just met. Yet every time they are in the same room, here comes more love connection no matter if someone is being tortured or something gross is right next to them. 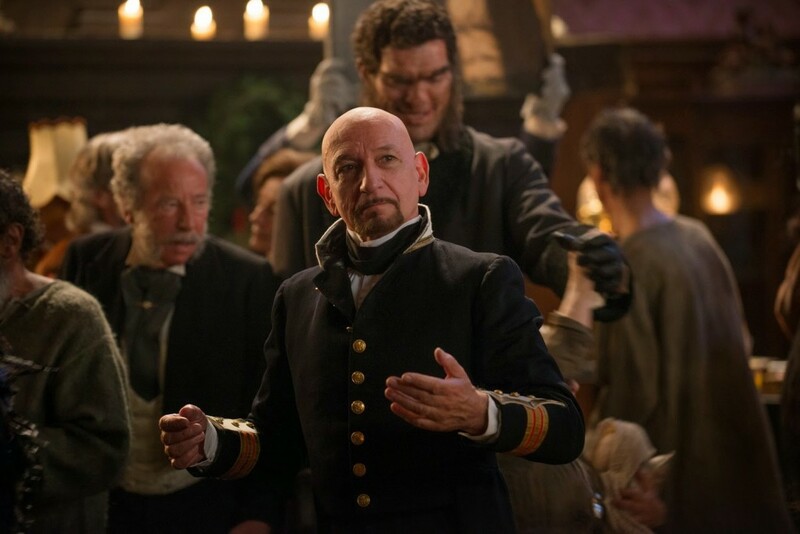 One problem that Stonehearst Asylum didn’t have was a lack of talent. The cast is extraordinary consisting of Kate Beckinsale (Underworld series, Van Helsing (whatever, I liked the film), Pearl Harbor), Jim Sturgess (Across the Universe, 21, The Other Boleyn Girl), Ben Kingsley (Ender’s Game, Iron Man 3, Gandhi) and Michael Caine (the latest Batman series, The Prestige, Miss Congeniality)…a bevy of excellent actors including other supporting roles by Brendan Gleeson (Troy, Braveheart, Safe House, and even Harry Potter series), David Thewlis (also the Harry Potter series), and Jason Flemyng (Layer Cake, The League of Extraordinary Gentlemen, From Hell). Beckinsale is so unlike her usual strong and fierce heroine. In Stonehearst Asylum, she is so annoying victimized and only finds strength when she looks into her love’s eyes. Then and only then do we get a glimpse of woman that take care of herself…please. Is the lesson that love can conquer crazy? 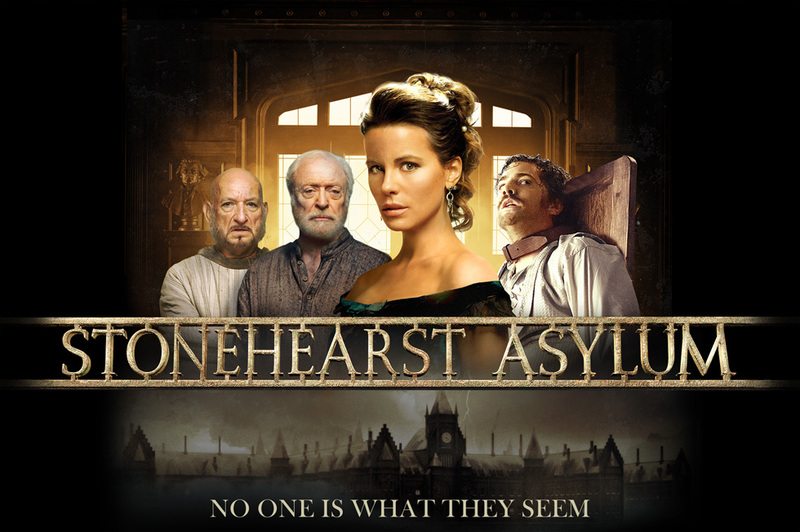 Overall, Stonehearst Asylum was a disappointment. It is so hard to admit that with such a wonderful cast that I admire. They couldn’t save this story though. The chosen genre label did not fit the film. I was expecting suspense, typical of a thriller. I didn’t flinched a single time during the film. One good line of dialogue was “mad enough to admit that you are mad.” The film needed a little more elaboration on the story, more plot points, better editing or something. It just didn’t flow smoothly so it was difficult to keep my attention and interest. This entry was posted on Friday, October 24th, 2014 at 9:45 am	and is filed under Film, News. You can follow any responses to this entry through the RSS 2.0 feed. You can skip to the end and leave a response. Pinging is currently not allowed.